Let me put it this way. You'll be able to count the arrows coming towards your face, but that's not going to be much help. 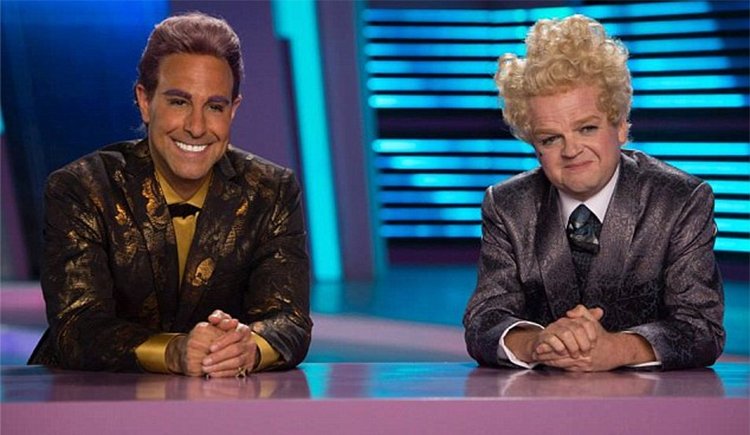 In the Hunger Games your only hope will be to find a mathematical proof that the Hunger Games is a cruel and logically impossible sport, and hope the arena disappears in a puff of logic, which (spoiler alert) it won't. Shouting "16, 17, 18!" as a group of arrows hurtle towards your face. You tell us. Do some game theory whilst your in the arena and figure out whether it's 1000 or 2000-1. Your only hope for survival is to create and implement a swift and brutal justice system, to eliminate all of your violent opponents. This isn't going to work. In an act of violence for which there will be no legal recourse. 100-1. You won't even hear the first cannon. It's possible to win just by sharpening your teeth. Your goal in the Hunger Games would be to sharpen your teeth, and maintain your sharpened teeth. You'll also have an advantage over others when it comes to dealing with wounds, something that can help you win. Complications arising from tooth decay. Or a weapon hitting you as you attempt to bite your way out of a fight. 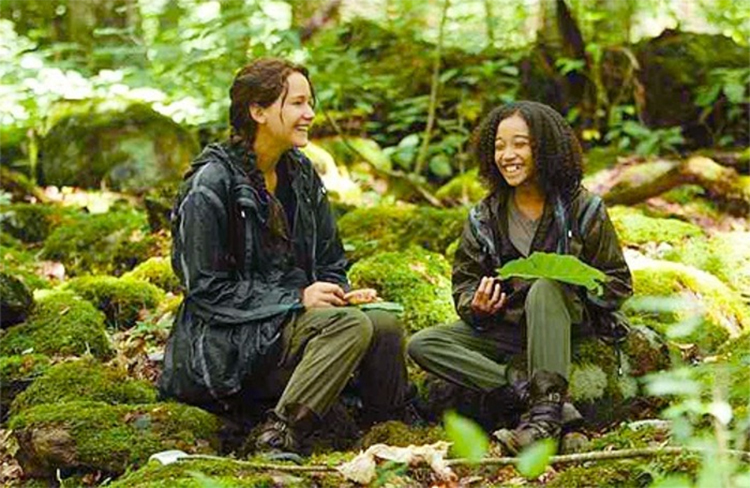 In the Hunger Games, the best medicine is preventative. Don't treat the axe wound, prevent the axe wound. Otherwise you'll die. Unfortunately your medicine / nursing degree isn't going to be much use in the games - there aren't many medical supplies lying around in the arena. But you can use your skills to form some alliances, pretend you're going to help your fellow contestants and then secretly pick them off one by one. Attempting bowel surgery on yourself. In the games, your knowledge of old school weapons is going to come in handy. Any tiny snippets you remember from history about how to correctly use a shield could end up saving your life. There aren't many phaser blasters in the Hunger Games, so knowing how to use a scabbard (or what the hell a scabbard is) is incredibly important. Getting stabbed in the back whilst you excavate some ancient crockery. If you know your ancient weapons: 2-1. If you're more into your ancient sewage systems: 8-1. Forming alliances is going to be easy for you, and no-one is going to expect you to betray them when you do, due to your superior acting skills. Getting betrayed by an even better fellow actor. 6-1. You'll most likely make it to the final five, then get killed when your newfound friends turn on you. The Hunger Games is watched by the whole of Panem, and the people of the capital will send gifts to their favourite people. Using your skills learned from studying film, TV and literature, your task in the game is to keep yourself mighty interesting (as Peeta knew) whilst you're in the games. Every sentence you say should be a cliffhanger, and make damn sure you give yourself a great character and a character arc (like Katniss) that wouldn't be satisfying if you lost the games, and you might just win (with the capital's constant flood of gifts keeping you alive). Nobly sacrificing yourself for someone else, in a narratively appropriate manner and/or a blaze of glory. In a fictional Hunger Games you could probably win by keeping yourself interesting to the reader. In real life, you'd die half way through telling your backstory to one of the hidden cameras. Overall, your odds are around 3-1. The Hunger Games is not just about how good at killing you are. It's also about how good you are at not eating stuff that's going to kill you. Botanists and biologists have a big advantage in this field. We've heard tell of a lot of botanists, and as far as we know not one of them has ever accidentally eaten Lilly of the Valley and died as a result. As a botanist your best chance of survival in the games is to hide out up a tree, and wait for everyone else to die off by eating the wrong food, whilst you horde all the safe berries and feast like a king. 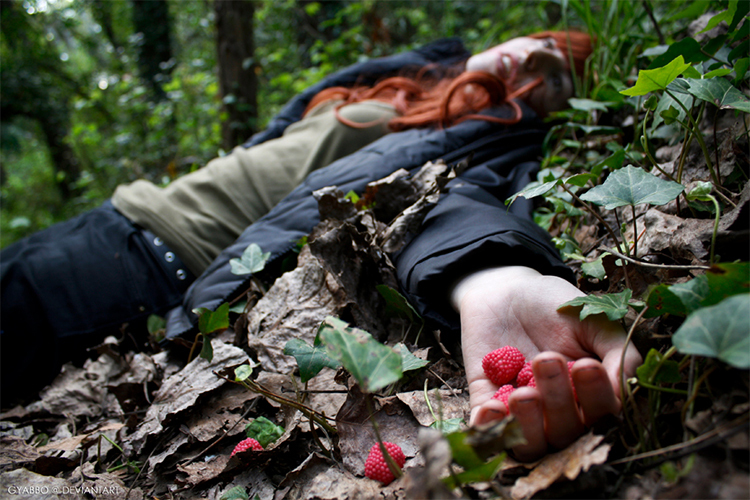 Poisoned berries. It's not like there are food manuals lying around in the arena, is it? Got to be honest, the odds don't look great. Once all the stupider contestants have been killed off by poisoned berries, all that's left will be the smarter people and the people immune to cyanide, meaning your main weapon (a trail of normal berries leading to a big basket of poisoned berries) isn't going to be that effective. Especially compared to their axe. 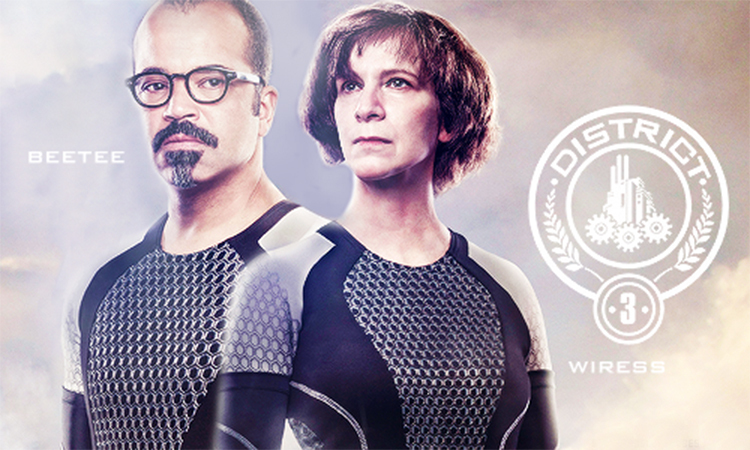 In the Hunger Games, you are District 3 (where Wiress and Beetee come from) the electronics district. As the nerdlingers of the Hunger Games, your goal is to explode, electrocute and generally science the sh*t out of everyone else. If you can science it just right, and stay hidden from the much stronger "careers" the odds may just be in your favour. Set as many traps as you can, and using your physics knowledge make sure they go off if anyone even breathes in their direction. In all normal universes you would be the first person to be killed. Not so in the Hunger Games universe. 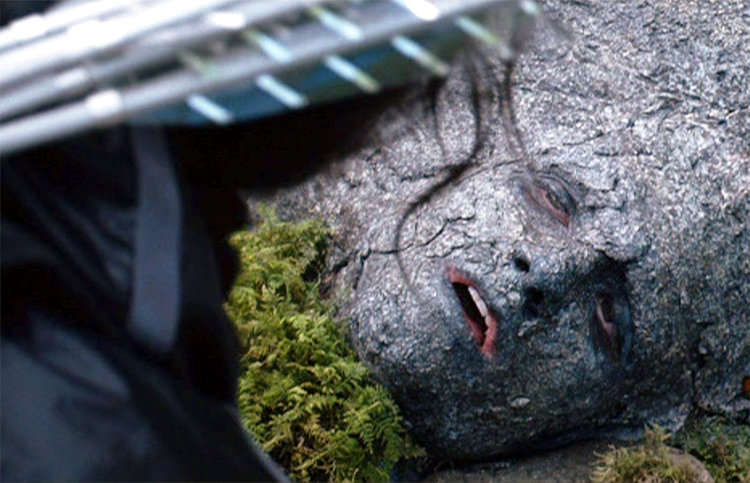 If you're good at make up, you can make yourself into some rocks like Peeta did and just wait for the whole thing to blow over. If you can convince someone who's good with a bow to fall in love with someone dressed as some rocks, you might just win this thing. You have the added advantage that you can keep yourself looking good during the whole of the Hunger Games, keeping the vain capital on side. Can't believe we're saying this, but evens? Let's face facts. Katniss was a jock. She was physically fit, and incredibly handy with a weapon (and had incredibly good hand eye co-ordination). 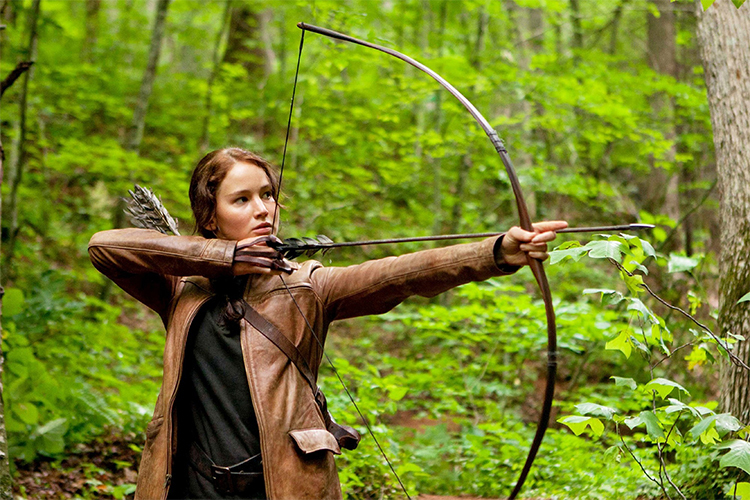 If you want to survive the Hunger Games you have to be physically fit, and good with weapons. Being friends with all the others is only going to help up to a certain point, as is setting traps. When it's just you vs another person, you're going to have to fight it out, and this is where being a sports scientist is going to pay off. You won't. You probably volunteered for the games because you knew you'd win it. If you're smart enough not to eat anything poisonous: 1-1.